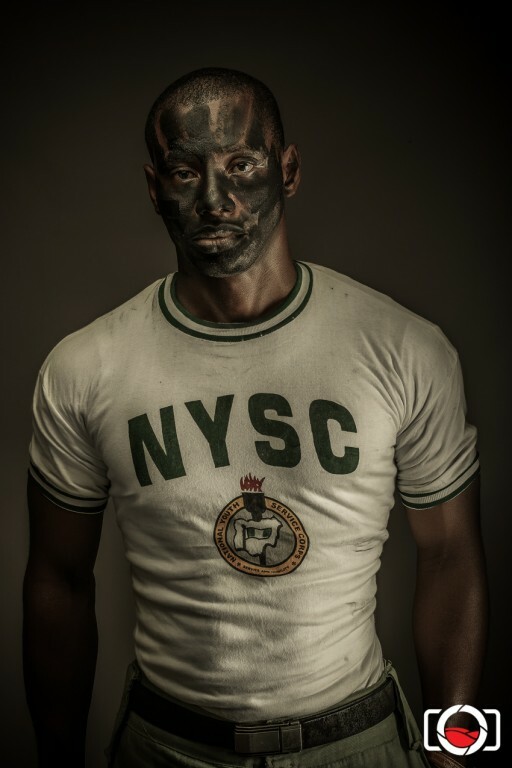 In a bid to give the National Youth Service Corps (NYSC) scheme a global outlook where other nations can tap from its initiative, the Federal Government on Thursday said it has plans to mainstream the scheme into the United Nations programme. The Minister of Youths Development, Boni Haruna, who spoke in Abuja during a meeting with the officials UN-Habitat and NYSC, said the scheme had recorded massive achievements since its inception, revealed this. According to #LiveschoolNews, he said that setting all programmes in the scheme into the UN will attract global appreciation, even as it creates a platform for national integration and youth development. Boni also said the essence of the meeting is not only to re-establish relationship with the UN but to create opportunities for Nigerians to be seen as an active contributor. In his remarks, the Director of Global Monitoring and Research Division in the UN-Habitat, Professor Banji Oyeyinka, underscored the need to document NYSC for global visibility. He said this will help the country attract more supports for the scheme, instead of having the Federal Government solely running the scheme. Professor Banji added that this will also change the negative global perspective about the country. 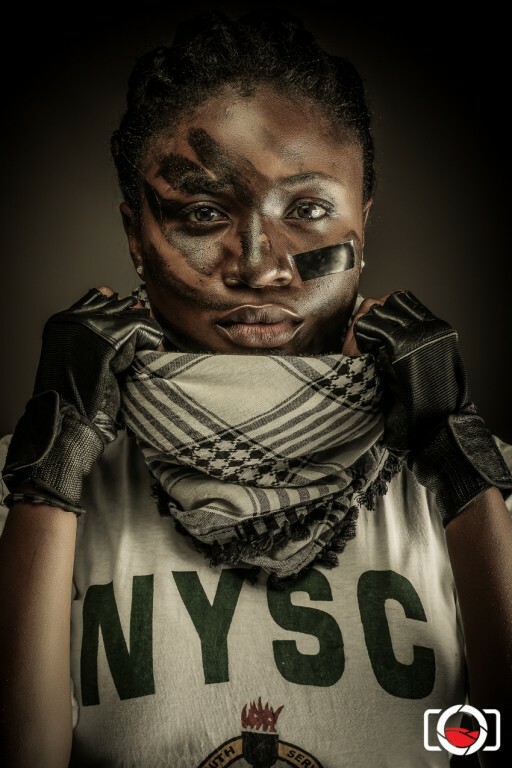 Kayode Balogun is a Photographer, Writer, Teacher and Fashion enthusiast.